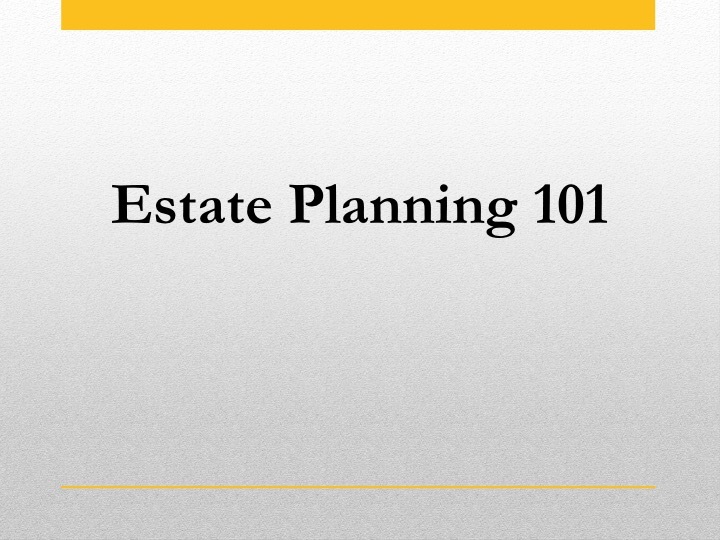 Just because you have a will and a living trust doesn’t mean you’re finished with the estate planning process. There is another, essential step, a step called funding your trust. Remember, among the reasons you have (or hope to have) a will and living trust are to avoid probate to the extent possible and to make sure your property goes to whom you want it to go, when you want it to, and with as little income and estate tax taken out on the the way. It stands to reason that for that to happen, your trustee–probably you–has to have some control over your property. To make that happen, you must fund your trust; that is, you must transfer property you and your spouse (if married) personally own to the trustee of your trust–again, probably you. My purpose here is not to go into depth on the subject. (For an extensive Q&A on the subject of funding, I suggest you visit EstatePlanning.com.) Rather, I thought it would be interesting to give you an idea of what funding meaning in the practical sense. Essentially, there are three basic ways to transfer property into your living trust: 1. a general assignment–a short document referring to miscellaneous personal property such as books and jewelry and signed by you, 2. transferring or changing title–title to real estate for example, and 3. changing beneficiary designations–on a life insurance policy for instance. Sometimes the attorney will take care of all of this, generally for an additional fee. Often the attorney and client share the responsibility, the attorney taking care of, say, the deed and business interests, and the client talking with her broker and bank. And then there are the clients who prefer to do it all themselves. The critical thing is that until the funding is complete, so that the estate plan works the way it was intended to work.